September 18, 2017 at 4:49p.m. YOUNGSTOWN — Five of six faculty union negotiation team members said they would vote in favor of the fact-finders’ report at Youngstown State University. Atty. 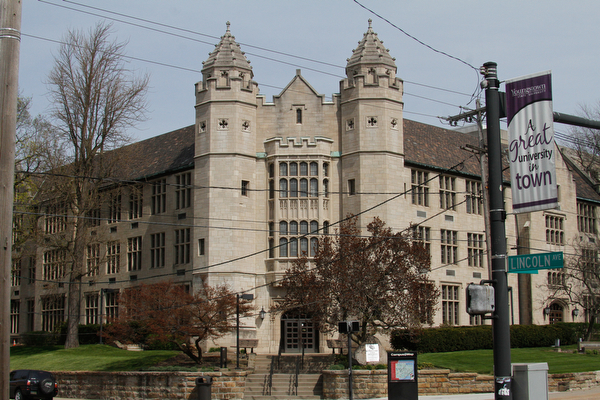 Susan Grody Ruben issued the report of the National Academy of Distinguished Neutrals of Cleveland on Sept. 12 on all remaining unresolved contract issues between YSU’s faculty union and the university administration. Gabriel Palmer-Fernandez, AJ Sumell, Steven Reale, Jamal Tartir and Michael Pontikos revealed they intended to vote in favor of the report during today’s faculty union meeting/voting session. Remaining member Jeanine Mincher said she wanted to discuss the matter more fully with her fellow team members. The faculty met to discuss the report and will vote whether to accept or reject Ruben’s recommendations. Voting will end next Wednesday. Faculty have been in the classroom and working without a contract since classes began on Aug. 23. September 12, 2017 10:55 p.m.
September 13, 2017 12:09 a.m.
September 12, 2017 8:33 p.m.
September 19, 2017 12:05 a.m.